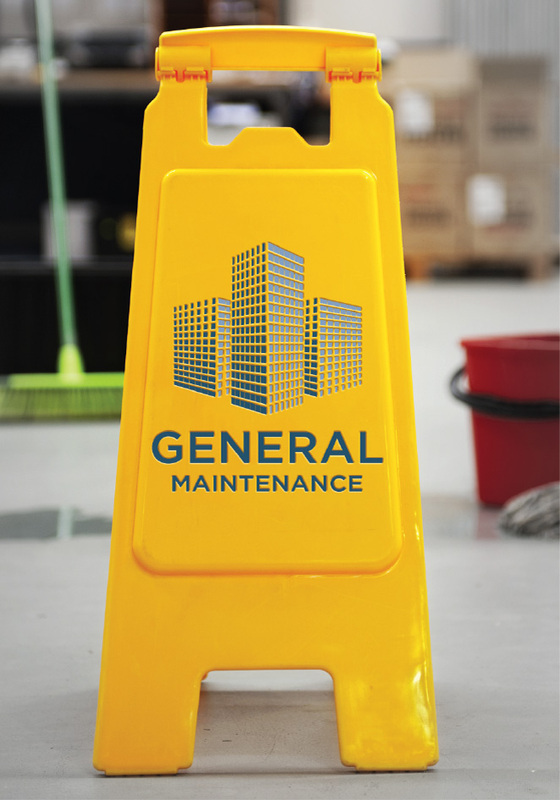 at general maintenance, our expert cleaning and maintenance staff are available 24 hours 7 days a week, 365 days a year to attend to your needs promptly and professionally. Our trained, uniformed, and background-checked staff perform vital night-time services of restroom cleaning and restocking, vacuuming, dusting, trash removal and other important functions. Our services are essential to the upkeep of lobbies, tenant spaces, and the overall appearance of the facility. We use green chemicals and processes where and whenever possible. In the Phoenix metropolitan area the haboobs will make a mess of the exterior of your building for sure. Don’t worry, our expert team of window professionals will clean your glass, frames, and a whole lot more at any frequency you desire. Call us to assist with light-duty plumbing, electrical, painting, lighting, and other building needs. Ideal if you are without an engineer or your engineering staff has limited band-width. General Maintenance is one of Phoenix’s only full-service cleaning companies that specializes in Janitorial, Window Cleaning, and Handyman Services. Our approach to service is a simple one: Not only is the customer always right, but they also deserve to have their expectations exceeded. We are able to ensure this by employing an expertly-trained staff, applying leading-edge cleaning technologies, and utilizing state-of-the-art products and chemicals. Then, each manager is tasked with direct customer contact. Our communication model is basic, but effective: First: let the customer know that we understand their needs. Second, give a timeline to perform he task and keep on target. Third, inform the customer when the task is complete. The above philosophy has helped keep General Maintenance running strong as one of then best (and certainly most responsive) choices for commercial and facilities property managers Valley-wide. We have been locally owned and operated since 1992. All of our services are performed by e-verified employees in uniform that have been trained to perform the task at hand - whether it be a pressure washing job or cleaning restrooms, all of our employees have expert training. We at General Maintenance are proud to service a variety of marquee building and facilities in the Phoenix metropolitan area including sports arenas, office buildings, corporate campuses, retail facilities, and medical facilities. Consider us the next time your facility has a cleaning or maintenance need.